The flights are with TUI from Copenhagen to Punta Cana. Checked as well as hand luggage is already included in the price. There are available dates in February – March. If you’re looking for hotels in the Dominican Republic, we recommend Booking.com for the best deals. Let’s go to the Dominican Republic deal! Sign up for my Newsletter, and don’t miss anymore deals. 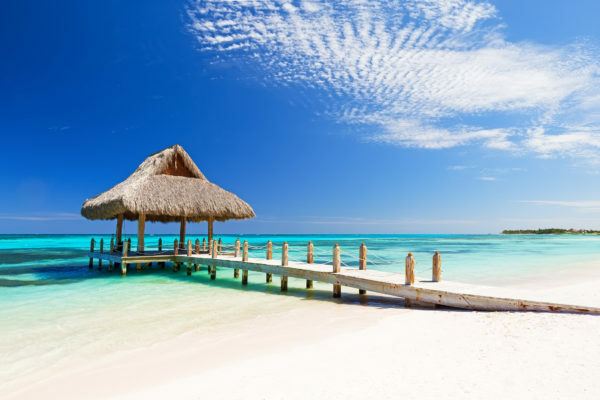 You’ll be the first to find out about our Dominican Republic bargains!